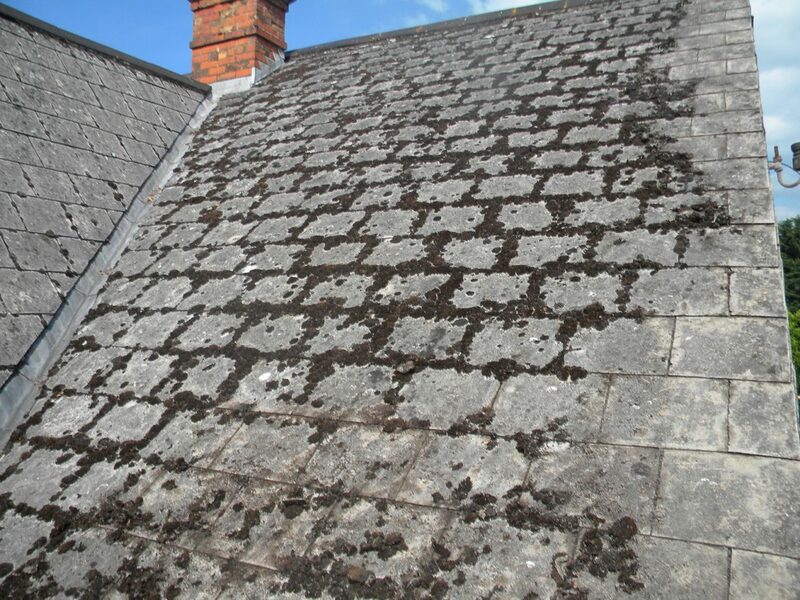 Asbestos was a common material for roofing in many properties – commercial and residential – before 1989. 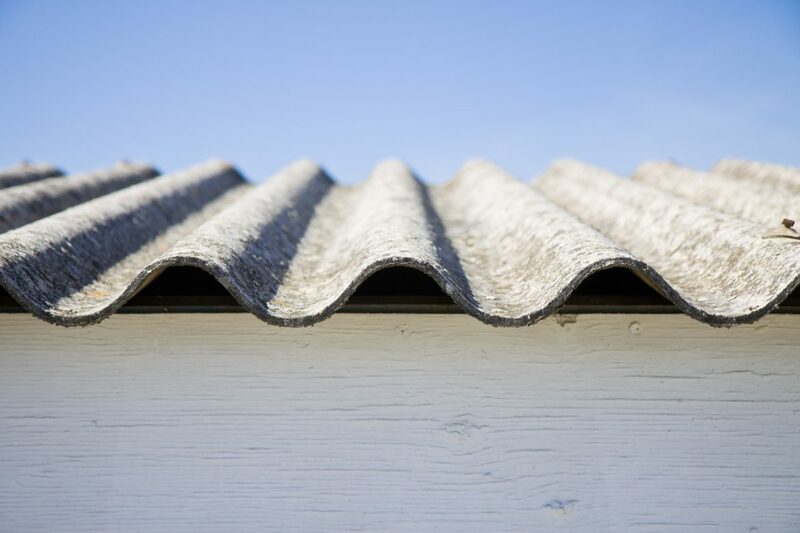 It can come in several different forms, including corrugated roof sheeting, square or rectangular tiles, or flat roof sheeting as well. In its natural state it often appears grey in colour, but can also be painted which can make identification difficult. 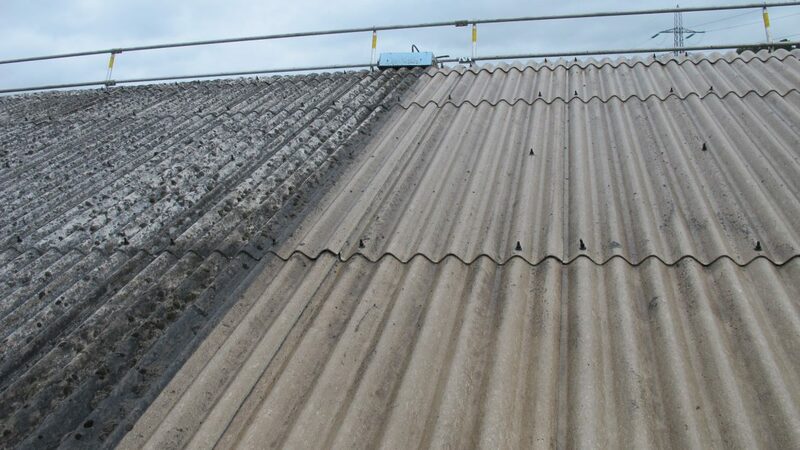 If you suspect you might have asbestos roofing on your property, please contact us to arrange an assessment. Copyright © 2016 Paradigm Tasmania Pty Ltd. All Rights Reserved.